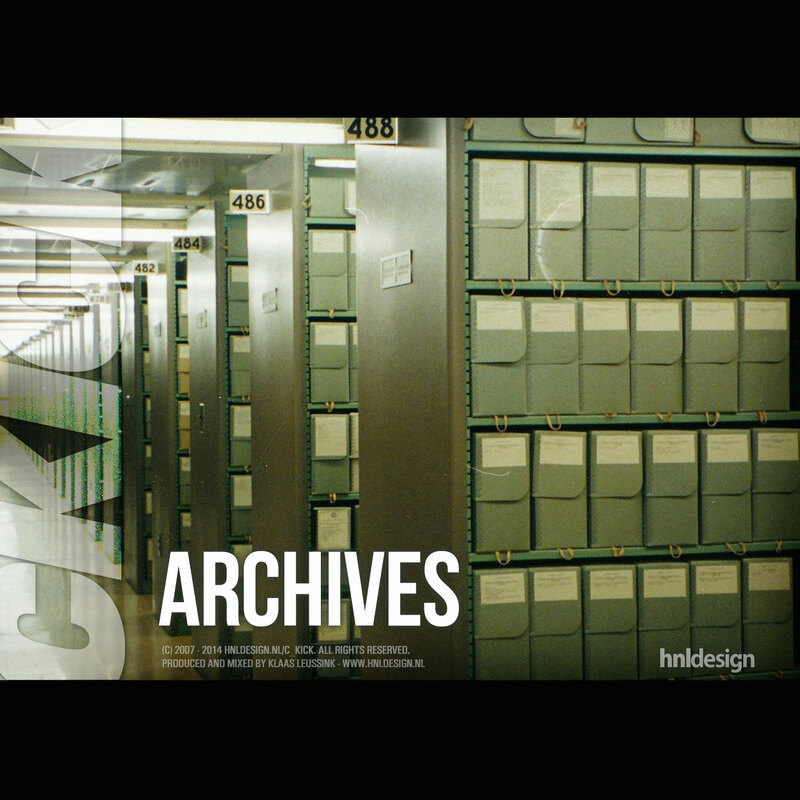 ‘Archives’ is a set on Soundcloud which I occasionally fill up with some new tracks. These tracks are all tracks I stumbled across on my harddrive when browsing old stuff I composed ages ago. It’s fun and inspiring, finding half-done compositions I did not like – and thus abandoned – all those years ago. As some tracks sound pretty good to me I occasionally brush one up, try to add a proper ending to it, and put it online.